Wilkes Elementary School: Wilkes Bingo Night Friday, March 22nd - Volunteers Needed!! Wilkes Bingo Night Friday, March 22nd - Volunteers Needed!! Back again in 2019 is the super fun Wilkes Bingo Night! 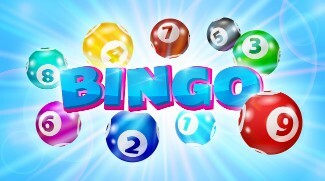 This is a great night out for the whole family with bingo (free to play! ), a pizza dinner option ($2/slice), and fun bingo winner prizes! It is a chance to spend time together as families and as a Wilkes community. Please consider signing up to help make it all happen! There are opportunities to help before, during and after the event. Thanks!